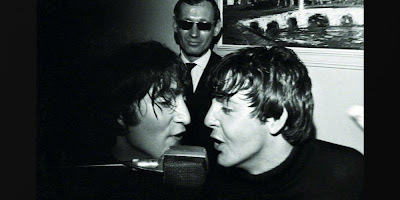 RETRO KIMMER'S BLOG: **NEW** NEVER SEEN BEATLES PHOTOGRAPH BOOK/VIDEO FROM RINGO STARR! **NEW** NEVER SEEN BEATLES PHOTOGRAPH BOOK/VIDEO FROM RINGO STARR! (Reuters) - Former Beatle Ringo Starr is lifting the lid on a collection of previously unseen photographs of the Fab Four in their heyday from his personal collection, in a new photography book due out next month. "Photograph," which will be released as an e-book on Apple's iBookstore on June 12, will coincide with a Grammy Museum exhibit on Starr, entitled "Ringo: Peace & Love," the book's publishers said on Wednesday. A limited-edition hand-bound book signed by Starr will be available for purchase in December. 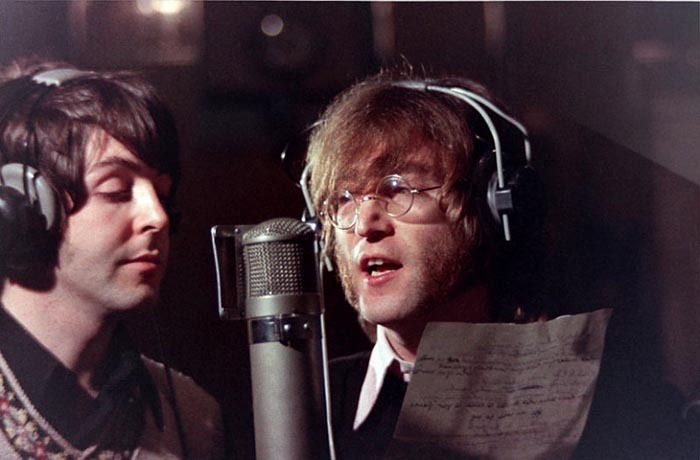 The book will include photographs from the musician's childhood in Liverpool, England, to his road to fame as part of the Fab Four, with Paul McCartney, John Lennon and George Harrison. "These are shots that no one else could have," Starr, 72, said in a statement. Highlights from the collection include behind-the-scenes candids of the Beatles in their daily lives and Starr's travel photography as the band toured the world. Starr has also recorded videos featuring commentary to accompany the e-book.